Butler is a former MLB center fielder and the current third base/outfield coach for the Miami Marlins. He played for five different teams from 1981 through 1997. His best season came in 1991, when he made the National League All-Star team. He was diagnosed with cancer in May 1996, received treatment and returned to the playing field four months later. He retired in 1997 and began a baseball coaching career where he has coached numerous teams. Playing Field Promotions is a booking agent for motivational sports speakers and celebrities. 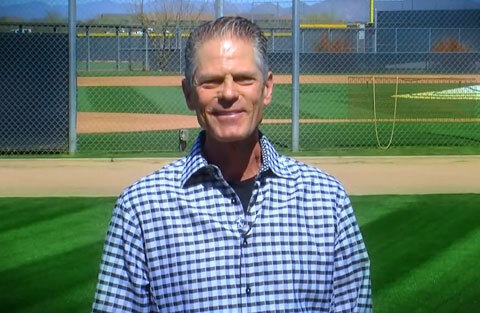 If you would like to book baseball speakers or MLB stars like Brett Butler for a speaking engagement, personal appearance or special event, you can request Brett Butler agent and speaker information from PFP Talent or call 800.966.1380.